Ready to visit 6142 Mm Brightwell-Pitchkettle Farm? Request a free property tour! 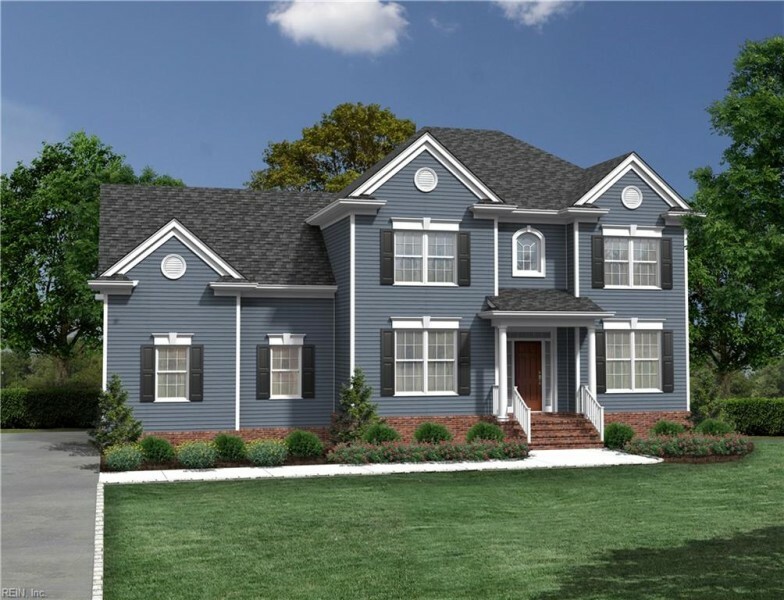 Send me more information about the listing at 6142 Mm Brightwell-Pitchkettle Farm, Suffolk, VA 23434, MLS# 10169847. This 4 bedroom, 3 bathroom home located at 6142 Mm Brightwell-Pitchkettle Farm, Suffolk, VA 23434 has approximately 2,818 square feet. It is currently listed for $419,900 and has a price per sqft of $14,901. This home is currently Active under the MLS#: 10169847. This listing is provided by Rose & Womble Realty Company. 6142 Mm Brightwell-Pitchkettle Farm Lane, Suffolk was built in 2018. It has Garage Att 2 Car, 2 Space, Off Street parking.The kitchen includes Dishwasher, Disposal, Dryer Hookup, Microwave, Elec Range, Washer Hookup. 6142 Mm Brightwell-Pitchkettle Farm is part of the Pitchkettle Farms neighborhood located in 23434.